Brothers in Arms – Take a Look Behind the Scenes with Captain America: Civil War. The clock is ticking until the release of Captain America: Civil War and a brand new featurette, Brothers in Arms, has just been released to whip you up into a frenzy. 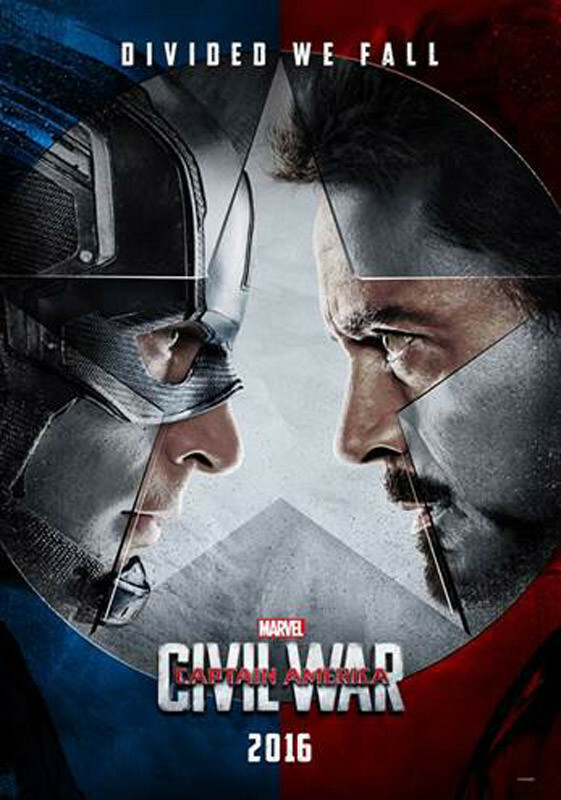 Captain America: Civil War” opens in U.K. cinemas on 29 April, 2016.